Clubhouse-to-College/Clubhouse-to-Career (C2C) was developed to support Clubhouse Members in planning for the future and realizing their potential. By leveraging the technology skills and experience they gain at The Clubhouse, the goal is to provide young people with the skills and knowledge needed to take an active role in ensuring their own success. C2C helps Clubhouse Members explore professional jobs and academic opportunities, and learn from people who have already succeeded in their careers. If you are interested in participating in the C2C program, either by offering a workshop or lending support to an activity, please contact the Clubhouse most appropriate to your location. 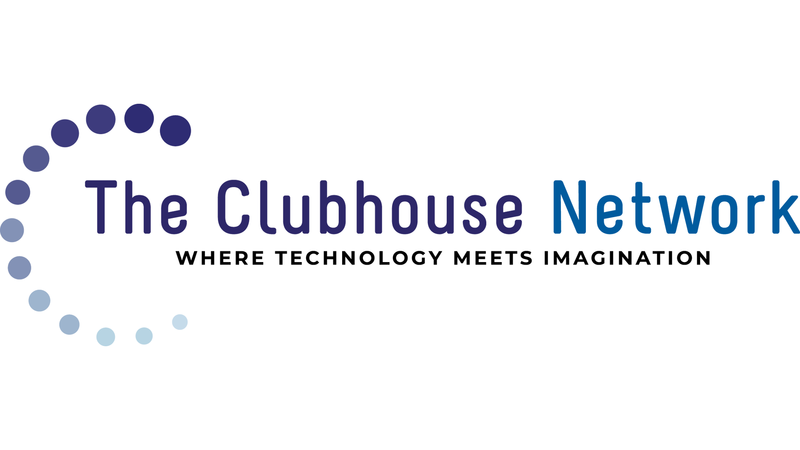 If you are interested in learning more about Network-wide C2C partnership opportunities, please contact Executive Director Gail Breslow at gbreslow@theclubhousenetwork.org.